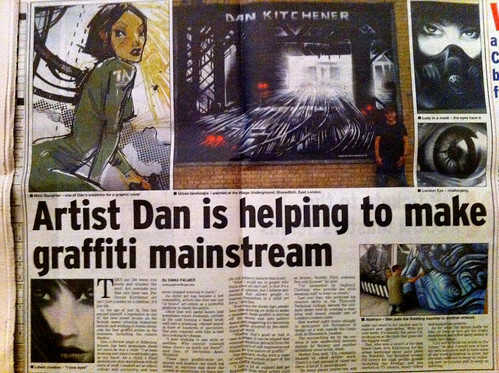 Here's my two latest large 20ft x 7ft graffiti freehand walls from Lakeside! 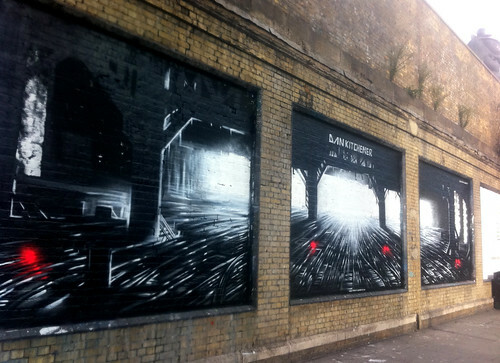 I have just completed a large commissioned series of walls in a five story town house in Kensington / London for Climb4freedom.org in aid of the A21 human trafficking charity! My canvases helped raise over £1200 for the charity and he walls acted a a backdrop for dancing and the fund raising party! 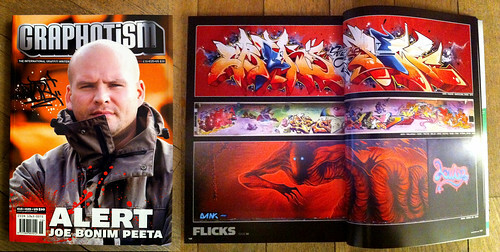 Check the latest issue of international Graffiti magazine 'Graphotism Book 58' my last major graffiti piece at Lakeside is in the Flicks section! 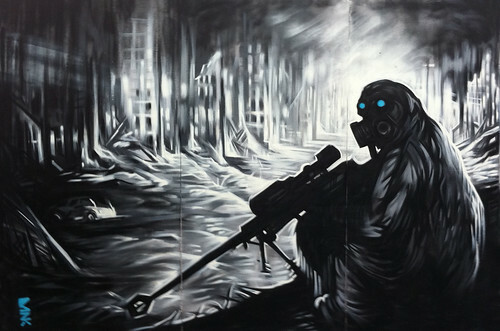 I just painted this 12ft x 8ft Graffiti piece at The Freeze Festival - Battersea Power Station!